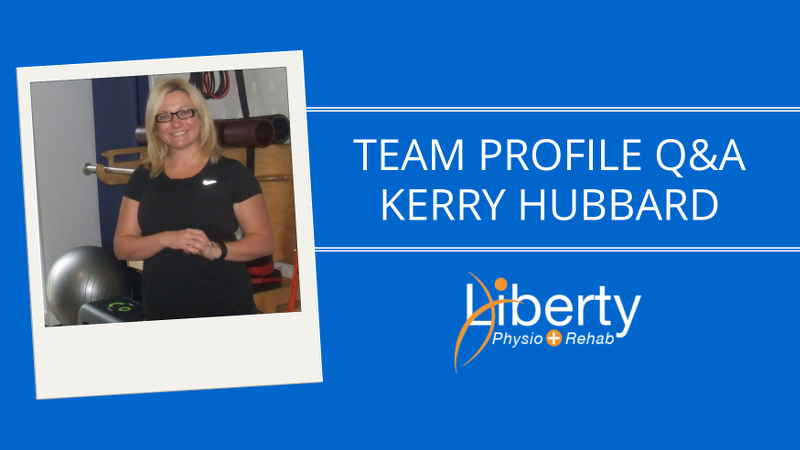 We’re delighted to introduce our latest addition to the skilled team at Liberty Physio – Certified Personal Trainer and fully qualified Sports & Nutritional Therapist, Kerry Hubbard. 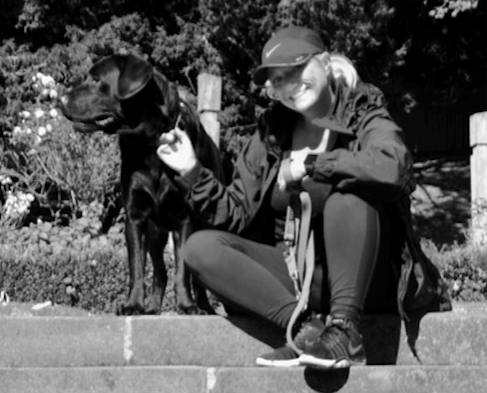 Kerry brings with her a wealth of experience in biomechanics and correctional movement training, and has been serving patients in Lincoln and the surrounding area for over 20 years. 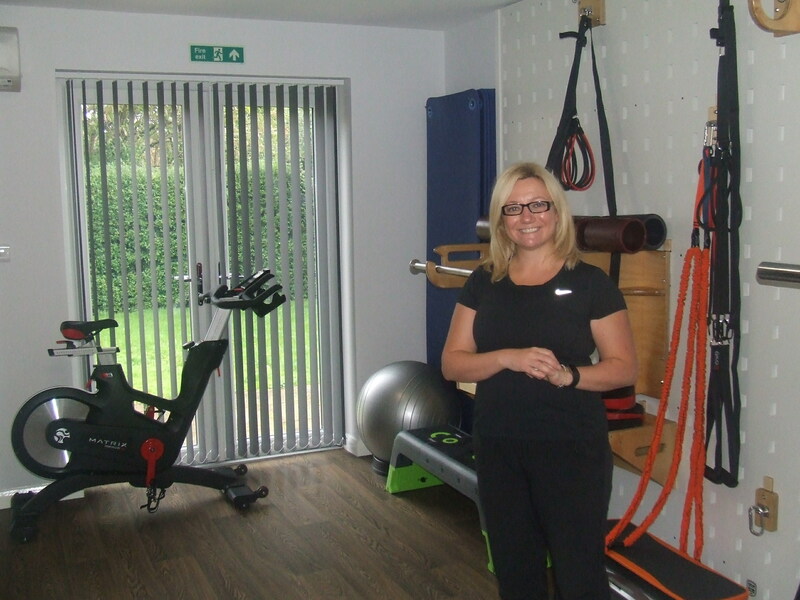 We caught up with Kerry to ask her how she got started in the industry, and how her specialist skills can help if you’re suffering from a troublesome injury or want to mitigate the risks of developing movement related problems in future. Tell us a bit about yourself and what you do in your leisure time? I’m a busy full-time mum and wife who enjoys running and resistance training. I’m also in the process of doing up a relic of an old house, a lovely period property. I’ve got very active boys who are involved in football, gymnastics and swimming – which takes up an awful lot of time. When I’m not at work or being mum we enjoy holidays on the Cornish coast where there is no access to Wifi or anything, so you can completely unwind. I’ve been a Certified Personal Trainer and fully qualified Sports & Nutritional Therapist for 20 years now, and my specialism is correctional training. My work focuses on good biomechanics and corrective movement patterns, and is all about training people within the specific ranges of movement. I was inspired to be a personal trainer by the positive effect exercise has on the way you think, feel and move – and I wanted to share this knowledge and enthusiasm with others. Tell us about your early experience of personal training? The industry has evolved a lot from when I first started – when a personal trainer was just paid to be a rep counter. There’s such a wide range of professional qualifications available now that you really can tailor your service to meet the specific needs of each client. My own career progression has meant I’ve become a really hands-on personal trainer, sports and nutritional therapist – offering bespoke services where I take into account movement, nutrition and every aspect of personal training. There’s a much more holistic view towards how people want to work out these days, and they want a lot more information and knowledge around all aspects of staying healthy and going to the gym. As you say each patient is different, but what are some of the main types of injuries and conditions you help with? The kind of work I do is very much posturally driven. The nine to five job just doesn’t exist anymore. People are working for longer hours, they’re having much longer commutes – so their movement patterns are so limited. Very often, my patients’ movement limitations derive from the environment they work in. Tight hip flexors, rounded shoulders, lower back problems – all of these conditions can be helped by following an exercise regime that’s specific to them. What attracted you to Liberty Physio as a place to practise your skills? I’ve been friends with Roger for many years, and he’s always been somebody that I’ve referred physio patients to. The relationship works very well and we have a mutual professional respect. I refer to him and vice versa. Liberty Physio are very forward thinking in that they don’t just focus on treating people in the acute phase of problems. We’re all about merging physical conditioning with physiotherapy. In this context we deal with many different conditions – from clients interested in preventative treatments to those needing post-injury support. We provide custom care packages and sports massage services based on individual requirements, which again is very much the way I’ve worked with my clients over the years. There’s quite often a situation where a client will see a personal trainer, then a health practitioner, then have a physiotherapist session – and then they might see a nutritional therapist as well. So we offer clients a holistic package under one roof. What’s the next step if I’m worried about an injury or am training for an event and need to come and see you? You can phone Liberty Physio on 01522 693333 or email our team at mail@libertyphysio.co.uk to book an initial one hour consultation. We look forward to hearing from you.